What a way to start the 2018 wedding season, shooting an engagement session with Evette & Andrew. 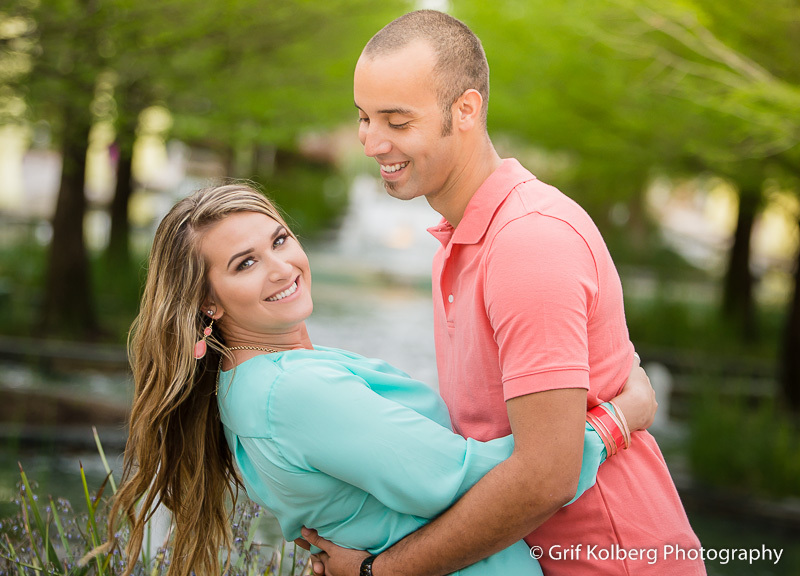 On a cold, windy day in early January 2018, this couple brought positive energy and spirit to there engagement session at Brazos Bend State Park. 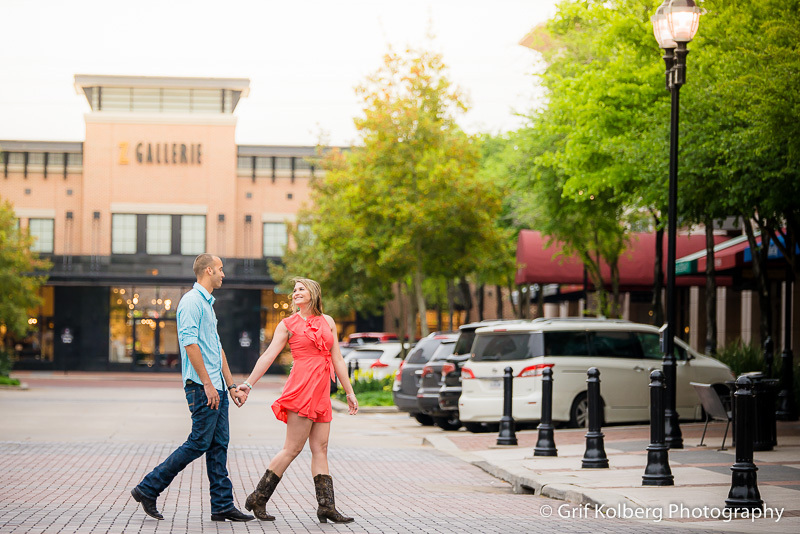 We were able to capture so many amazing images, utilizing the natural environment and sun. Be sure to scroll through all the images, as you won't be disappointed. 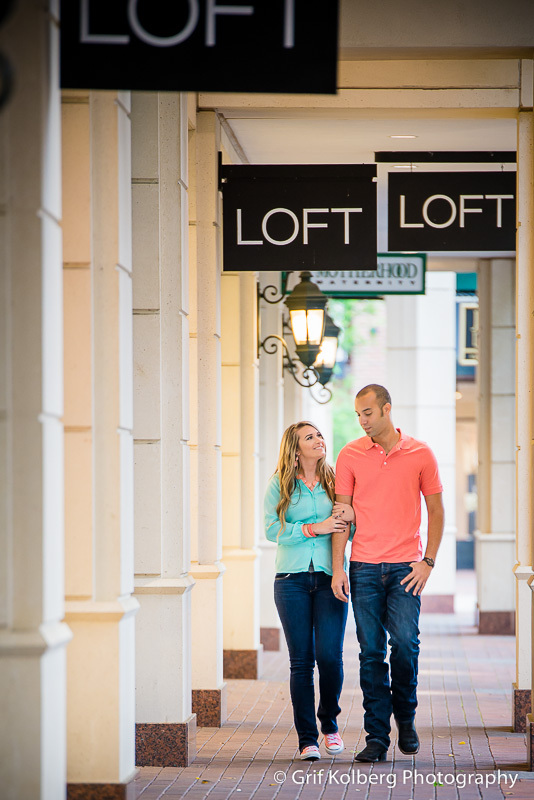 Check out Carlie and Evan's Iowa State University campus Engagement Session! Spent a beautiful Wednesday afternoon in downtown Houston, photographing the newly engaged couple, Ogonna & Chiedu. What an amazing day this was for me, as a photographer. We had great weather and an awesome location to shoot. There was a private corporate jet and a small prop plane for our engagement session this past weekend. A big thank you to April & Travis, for allowing me to be apart of their special day, and to have the creative freedom to capture some amazing shots. 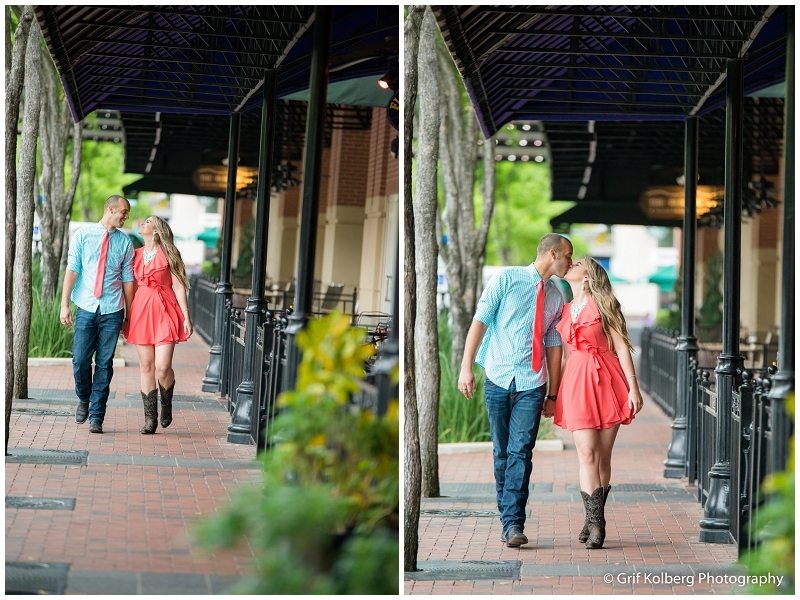 Here are some of the many images we captured of this beautiful couple. If you want a scenic, country view for your next photo op, consider the George Ranch Historical Park for your next wedding and engagement photo session. This beautiful ranch can take you back in time, providing you a picturesque landscape and a true Texas ambiance. In preparation for Kevin & Fran's wedding at the Ranch, we decided to take a few engagement photos utilizing the ranch location as the backdrop. Let me introduce you to Francesca and Kevin! They will be getting married early next year at the George Ranch Historical Park, where they first met over three years ago. I truly loved working with these two, and their care free spirit. Even when we had rain earlier in the day, these two managed to keep a positive spirit and wanted to press forward with the photo session. 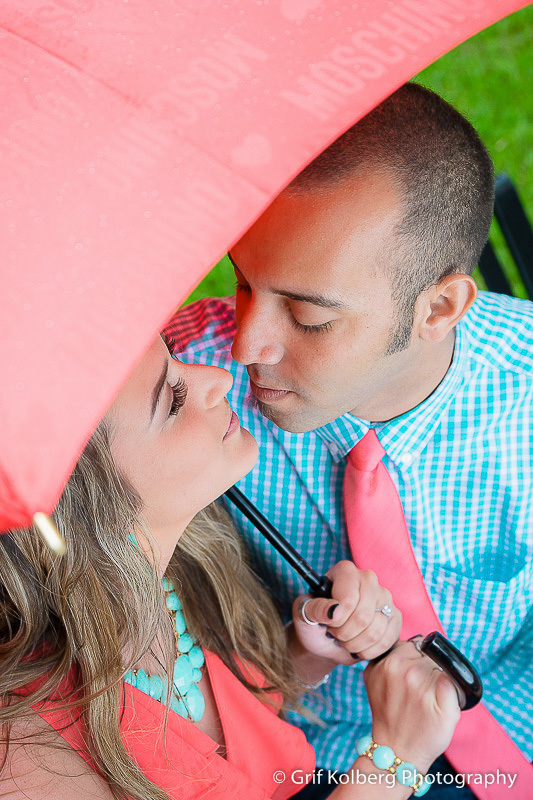 Luckily the rain stopped just at the start of our photo session and we managed to capture some warm, fun photos that showcases the love the couple have for one another.